Did it ever happen to spend tons of time looking for a book that you know you definitely have in your library, and you have also read it? We bet it did. It can be extremely frustrating to purchase a book twice because you think that you don’t have it or you forgot that you lent it to your buddy for the summer. Software tools that keep track of the books that you read will become your best friend in such cases. This kind of tool usually allows you to create a digital list of the books that you already own, the ones you read, the ones that you plan to purchase and so on. There are lots of programs that allow you to create a digital library and some of them even let you scan the barcodes with your phone just to add the books to your list. We picked out five of the best tools that let you keep track of the books read so make sure to check out their sets of features because they also include lots of other useful functionalities as well. 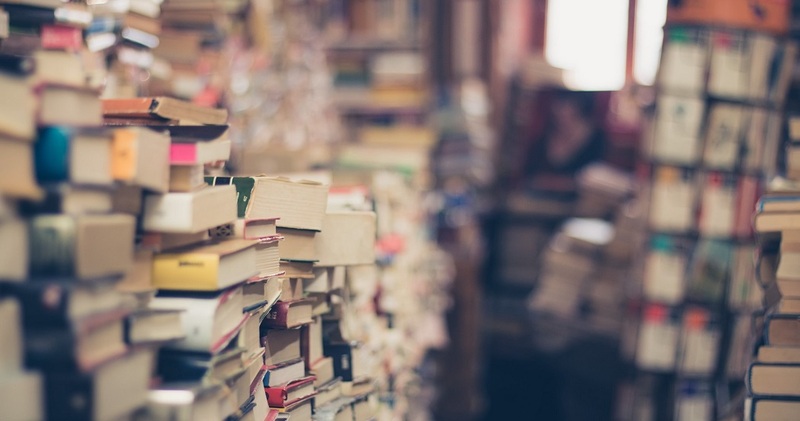 Archiving your entire collection of read books may seem a bit overwhelming at first but it does not have to be like that. All My Books has the potential to become your personal book collection cataloger. This cataloging software will help you archive, organize and track your book collections effortlessly, even if you have never used such a tool before. All My Books can catalog your entire collection of books including the printed and audio ones and even the e-books. This tool will start by scanning the hard drive for book files and it will auto-populate essential data on your books such as synopsis, plot, cover graphics, reviews and so on. The software offers you access to valuable different international book databases in order to be able to collect data about your own collection. You will get to use more than a dozen custom templates that will allow you to define AMB’s appearance. You will be able to keep track of your books and of the ones that are currently in multiple locations as well. Of course, you can also keep track of the books that you still have to read. All My Books allows you to create directories that will help you organize your collection based on multiple parameters. There are a lot more features that are included in this software, and it would take forever to list them all. That’s why our suggestion is that you visit All My Books official website to check out the complete set of features that are packed in this software. The program promises users who are using a competitor’s book collection software a 25% discount if they switch to All My Books. This is an online library management service that will cater both home and small organizational libraries. Among its vast functionalities and features, this tool also allows you to keep track on the books that you have read so far. With libib, it doesn’t matter if you have 100 or 1000 items because it will help you either way to manage your private library. 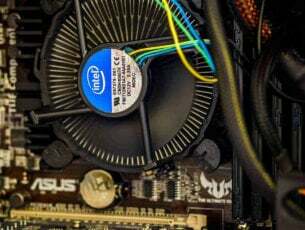 Besides this, you will also be able to manage movies, video games, and music as well. You can scan, search and also enter an ISBN/UPC and this tool will automatically retrieve’s the item’s cover art and other essential information. libib also offers you the opportunity to post, discuss, and follow your buddies. 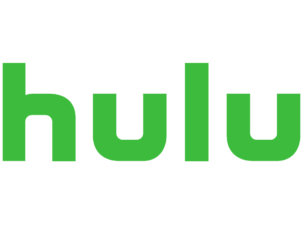 This will turn out to be a great tool that allows you to share your thoughts on books, movies, music and video games. You can create meaningful data right after you begin cataloging. You will be able to check out your reading, purchasing, and rating stars as well. You can import and export entire libraries and scan all of your items with mobile apps. There are a lot of other features worth checking out, and that’s why we recommend that you head over to libib’s official website for more. ALSO READ: AudioBookMaker: turn your favorite books into audiobooks for free! 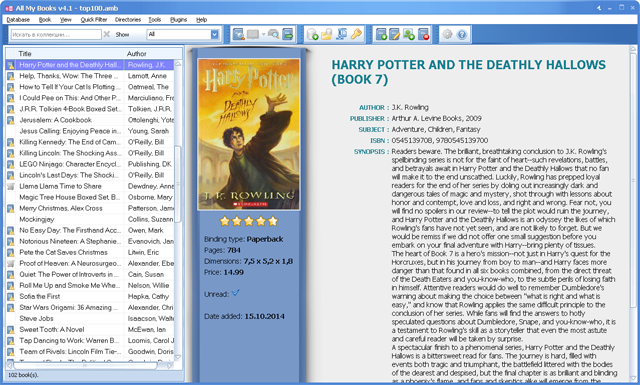 Readerware is another software that is compatible with Windows and provides you a fast and easy way to catalog your book collections. This is one of the most innovative and unique library management, database and inventory solutions that you can currently find out there. 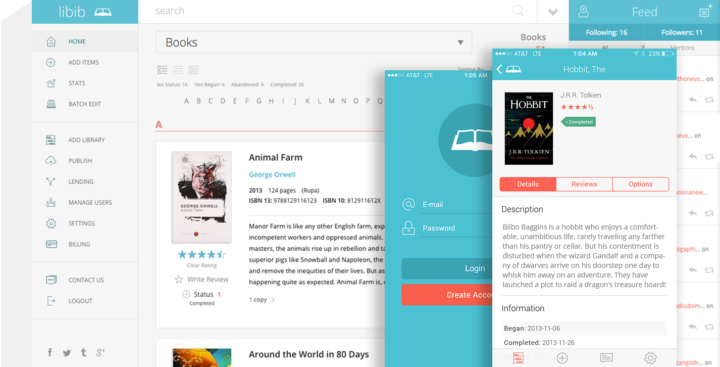 You will be able to create lists of the books that you have read so far. This tool also allows you to feed in a list of ASBNs, UPCs or barcode scans and the program will do the rest afterwards. Readerware is able to automatically search the web and catalog your books and also your videos and music. This tool can merge information from various websites, and it will definitely build a complex database for you. It’s effortless to use the program even if you don’t have any prior experience with this type of tools. Readerware comes with drag-and-drop supports, and you will be able to drag items from your browser and drop them into this tool to get them cataloged. 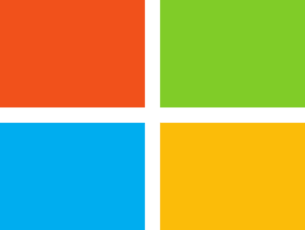 Head over to Readerware’s official website to get a free trial or to download the full program on your Windows system. Numento is an excellent collection software that is fully customizable and lets you choose the method of management. 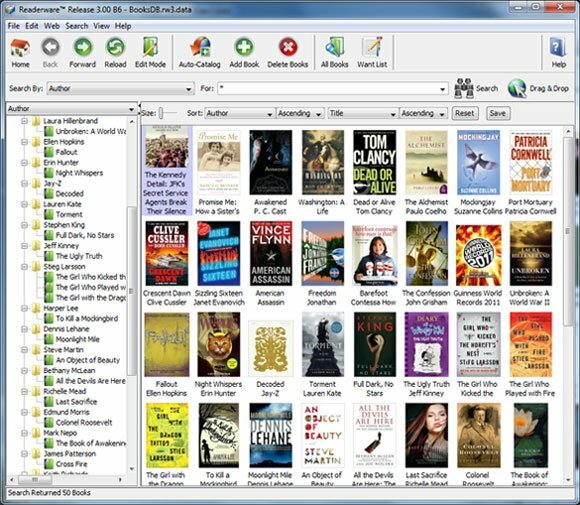 Using this tool that is compatible with Windows, you will be able to manage your library and catalog the read books among others. 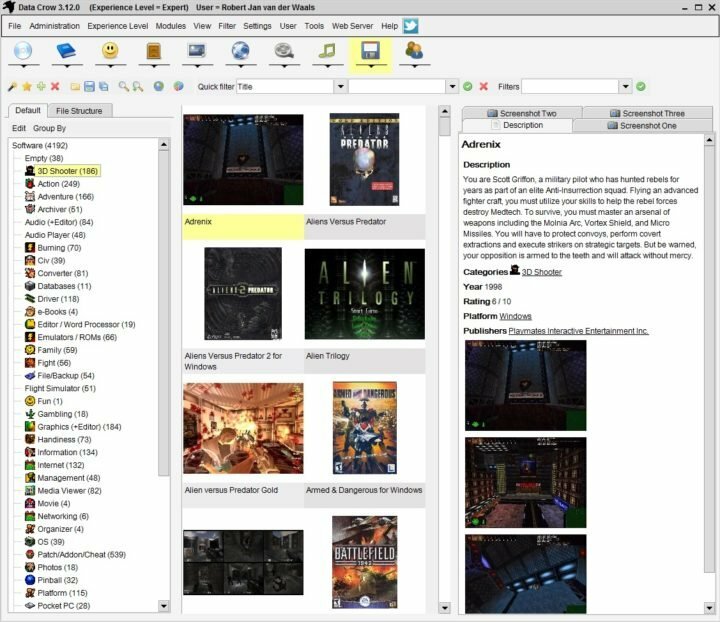 This tool also allows you to manage your CD and DVD collections, games, comic books and more. You will also get the chance to publish your collection online with just a simple click. Numento includes a lot of pre-defined collection types, and you will be able to create and personalize your own collection without any restrictions. You can also access and search your collections anytime from any computer or mobile device as well. The essential features also include a single click download, a barcode reader, over 200,000 items, intelligent lists, the option to import/export, printing, loan management, statistics and many more. You can check out the complete set of great features and functionalities that are included in this software be heading over to its official website. Download Numento for Windows and start cataloging your read books and more! Data Crow is another software for media cataloging that is really worthwhile mentioning. This media organizer will help you manage your book collections and more. It will also offer you the ability to customize it according to your needs and preferences. You will be able to create a massive database that includes all of your collected items. You will get the chance to retrieve the data on your books, movies, games, and software as well. After your collection resides with Data Crow, you can share the information via the web with your friends and family. The program comes with standard collection modules, and you will also be able to create new ones straight from within the software. With the Load Administration feature, you can keep track on who has borrowed all kinds of items from you and when they should return them. Data Crow also provides different kinds of reports, and you can use one of the standard reports or create a new one yourself via the free Jaspersoft Studio software. You will be able t import information from various formats including, AVI, PNG, MP3, MP4, JPG and more. The tool’s server will allow you to make your data available on the web and it’s also a capable application server. You can check out more features included in Data Crow and download the program to see how it works. These are five of the best tools for cataloging your read books and more, and they are all compatible with Windows systems. We strongly suggest that you visit their official websites to be able to check out their complete sets of unique features and make the best decision for your collection’s needs.